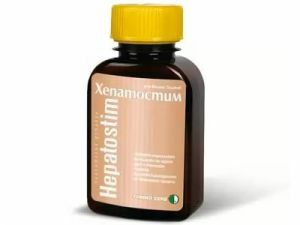 Application: In mild forms of hypertension, cardiovascular disease, cardiac neurosis, angina, atherosclerosis, insomnia and nervous agitation, overactive thyroid gland, high cholesterol and more. Effect: Dilates the vessels, improves blood flow to the heart and brain, moderately lowers the high blood pressure, decreases cholesterol content in the blood, relaxes the central nervous system. How to use: Brew 1 tablespoon berries in 500 ml of boiling water and leave to soak for 2 hours. Strain. Drink 150 ml 3 times per day.